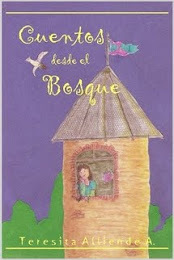 "tengo una tarea de buscar" / "I have a research homework"
by Teresita A. 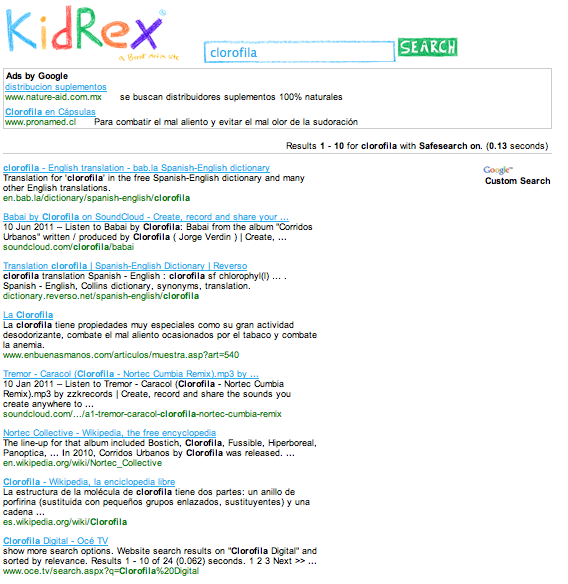 - 9:48 a.m.
Cuando tienen que buscar algo en el computador, nos da terror dejarlos frente a google. 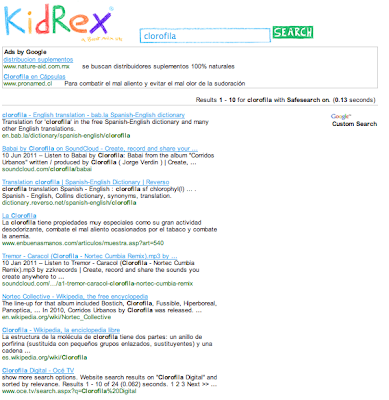 Pero he aquí la solución: kidrex.org un google para niños que filtra contenidos de adultos, y si ponen una palabra riesgosa les contesta que no hay nada para ellos! 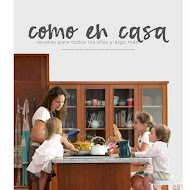 Buen dato, o no? When the have something to search for at the computer, we are kind of scared to let them use google. 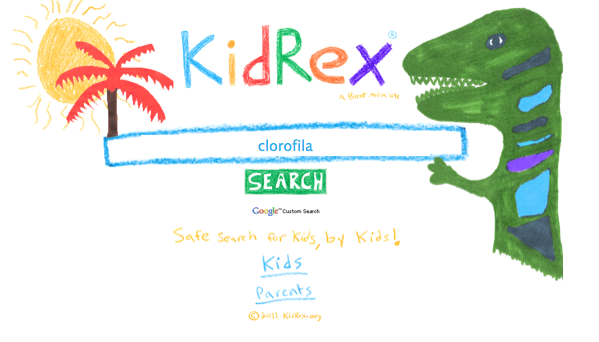 Now here is the solution: kidrex.org a google for kids that filters grown ups contents, and if they search for a risky word the page answers that there is nothing there for them. Isn't this a good tip or what?